National Marine Sanctuary dedicated to protecting the Great Lakes and their rich maritime history through research, education and resource protection. Protecting the Great Lakes and their rich maritime history through research, education and community engagement. The sanctuary works to ensure that future generations can enjoy these underwater treasures. Located in northwestern Lake Huron, Thunder Bay is adjacent to one of the most treacherous stretches of water within the Great Lakes system, earning the area the name of “Shipwreck Alley.” Today, the marine sanctuary protects one of America’s best-preserved and nationally significant collections of shipwrecks. Explore the sanctuary's visitor center: the Great Lakes Maritime Heritage Center to learn more. The Office of National Marine Sanctuaries (ONMS) serves as the trustee for a network of underwater parks encompassing more than 600,000 square miles of marine and Great Lakes waters from Washington state to the Florida Keys, and from Lake Huron to American Samoa. The network includes a system of 13 national marine sanctuaries and Papahānaumokuākea and Rose Atoll marine national monuments. 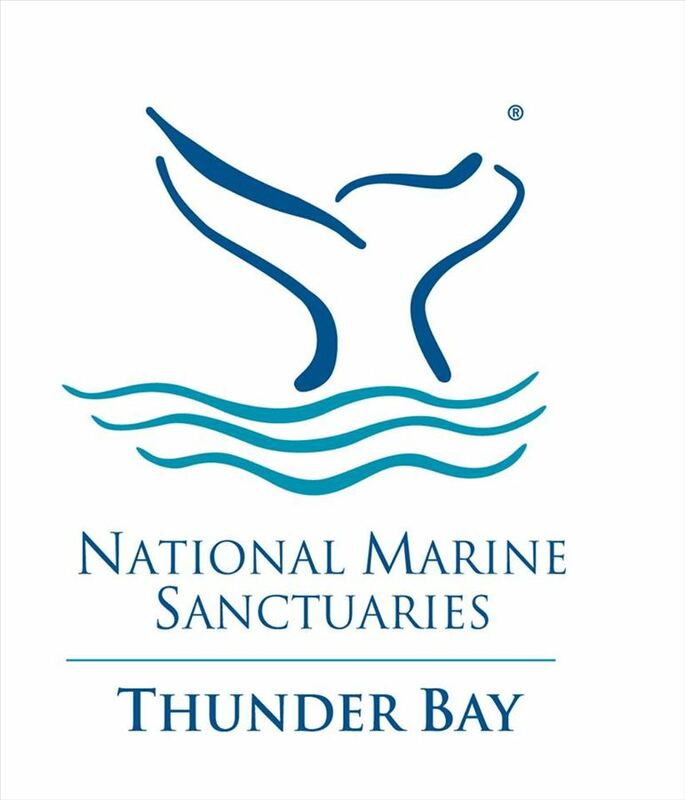 Thunder Bay National Marine Sanctuary is managed jointly by NOAA and the state of Michigan. The Michigan History Center represents the state in managing the sanctuary. The sanctuary's visitor center is part of the Michigan History Museum system. The sanctuary is managed jointly by NOAA and the state of Michigan. 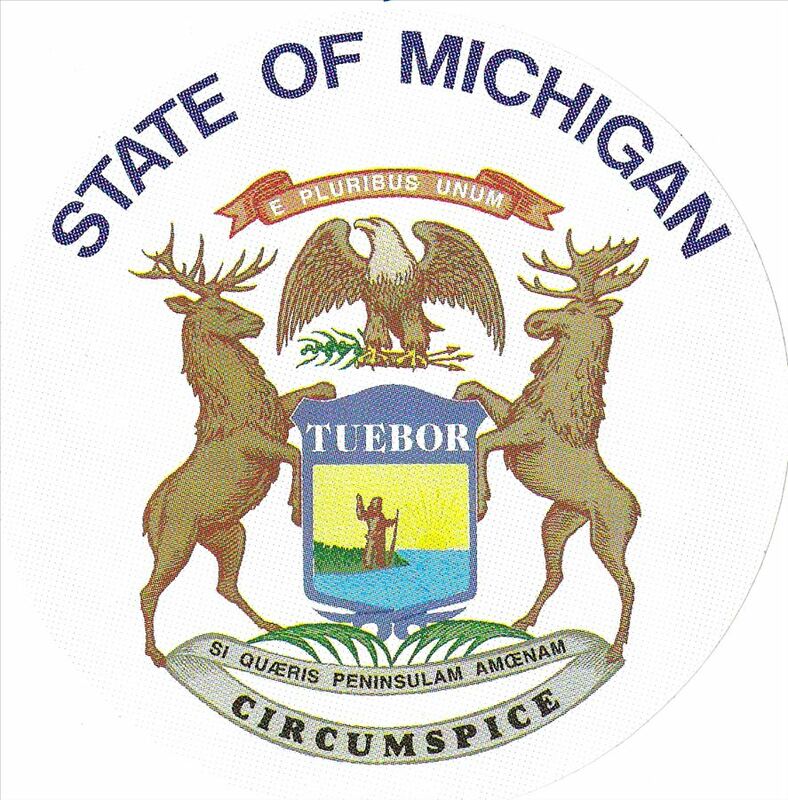 The Michigan History Center represents the state in managing the sanctuary.